would you choose? There are some pretty interesting makes and models to choose from. Below are a couple of choice options. yourself go (…take it from me). 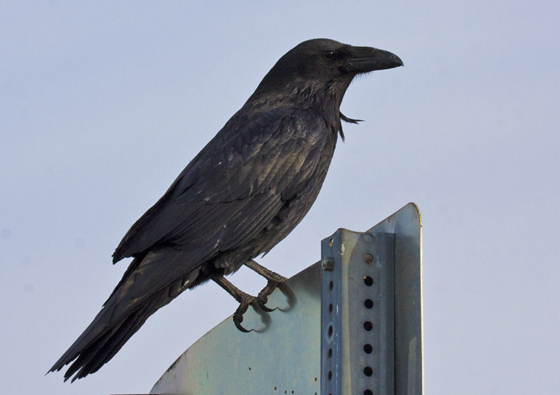 The largest passerine in the world (tied with Thick-billed Raven of Ethiopia) and also one of the most widespread in the northern hemisphere, the Common Raven is perhaps the most adaptable bird in the world and one of the most intelligent too. 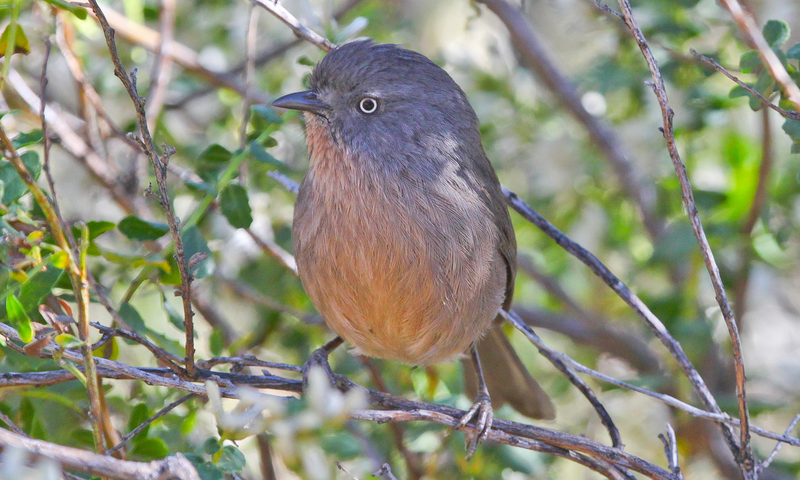 A unique bird of California and Mexico, this is the only (Old World) babbler in North America. 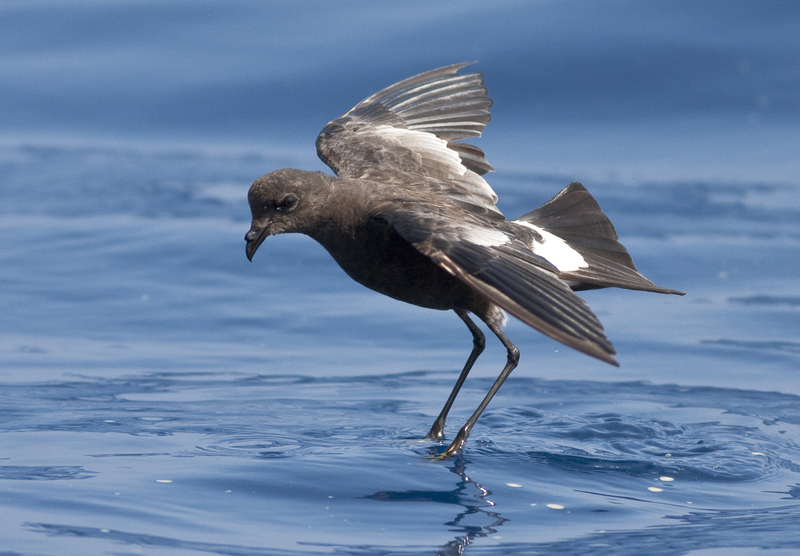 It is the most sedentary bird in the country, seldom dispersing more than a mile or two from its natal area. They are also relatively long-lived, sometimes maintaining the same territory for up to 12 years. Wrentits are country bumpkins of the chapparal. They find a spot very near where they are born and never leave it, ever. If you find the right spot, could be pretty nice. Sounds relaxing. (Join us in San Diego this fall to search for Wrentit!). that can stuff itself to the point where it can no longer even move. 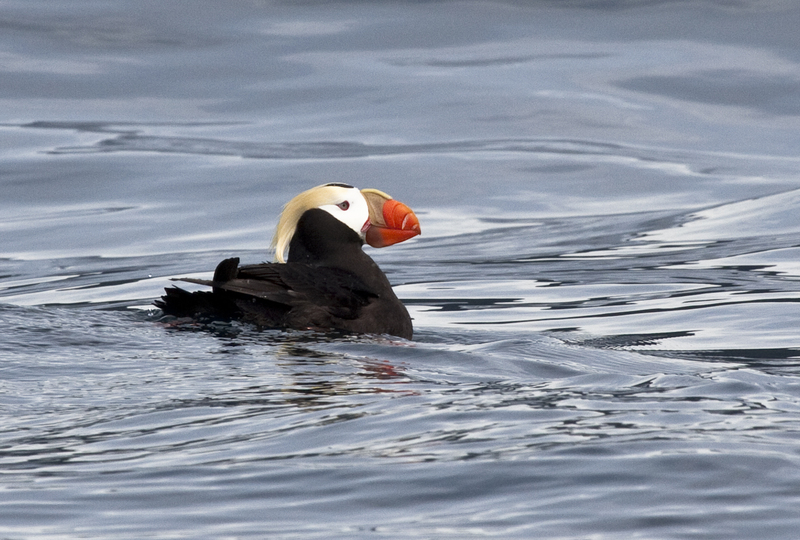 Being reincarnated as a puffin doesn’t seem too bad; plus you are always handsomely attired. For you long-distance runners out there, this is your next life. At least you’d have to hold this bird in high regard. 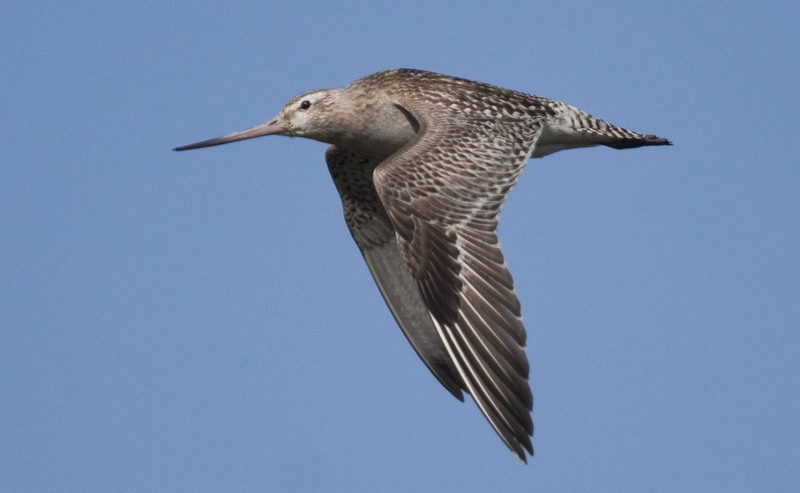 The Alaska breeding form of this species (L. l. baueri) winters mostly in New Zealand, and performs the longest non-stop migration of any bird, travelling sometimes 7000+ miles in a single burst! 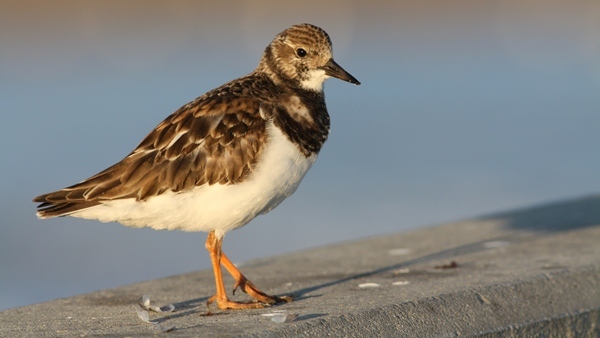 Breeding in the high arctic, this dapper shorebird then disperses south and winters in temperate and tropical coasts throughout the globe. Though nearly all individuals return to the same wintering sites each year, it must be nice to occupy a niche that allows you the option of spending the winter at any tropical island in the entire world. about anywhere in the ocean and must see a lot of amazing stuff in the process. These things reach 200 mph when in a stoop. What else is there to say? 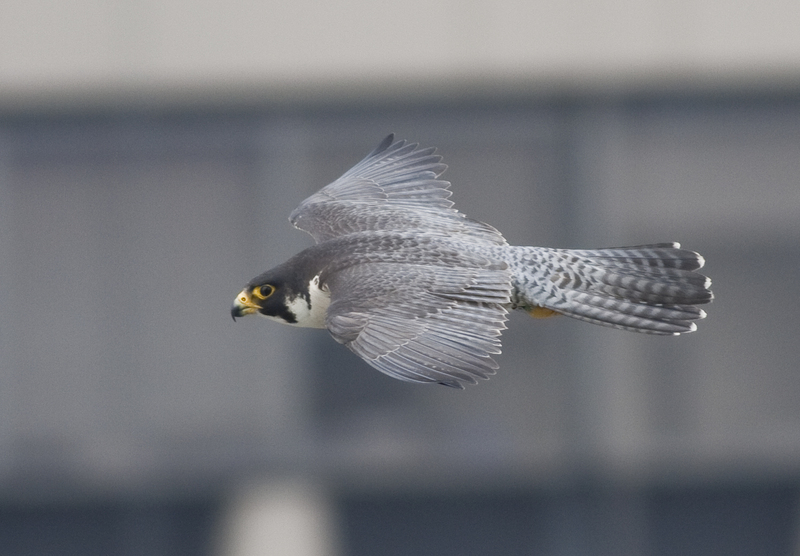 They are the adrenaline junkies of the bird world. Fastest animal on the planet. Whatever Cheetah… (0-60mph in under 3 seconds). Chill out Black Marlin… (swims up to 80 mph). Y’all ain’t got nothin’ on the Duck Hawk. Welcome to the X-rated portion of this list. Smith’s Longspurs are dirty birds. They have been counted copulating over 600 times in 6 days! Smith’s Longspur we salute you… Sounds like a rather exhausting existence, but in theory it should be a most satisfying one as well. I have heard hawk expert Brian Sullivan refer to these birds as “Little Terrors”. An apt name I think. Few birds look like they enjoy themselves as much, nor look so darn cool doing it. Basically they zip around with impunity, harassing whatever they choose to. Food may be hard to come by at times, but the agility and attitude presented by these wizards of the wind is unbeatable. Acknowledgements: My thanks to Jerry Liguori, Brian Sullivan and Alvaro Jaramillo. Consider joining us for an ABA Event! with Gary Nunn, Jon Dunn, Paul Lehman, Jeff Gordon, Forrest Rowland, Guy McCaskie and others.